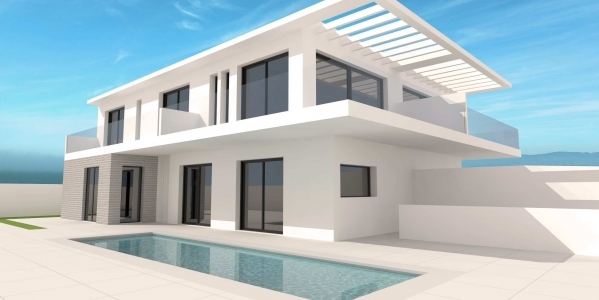 Our real estate agency presents you its catalog of New build villas for sale in Moraira. A wide and diverse catalog of properties of new construction designed for your enjoyment and pleasure. 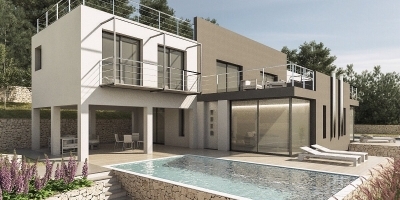 As you can see in the images, we offer modern, select and spacious villas. Three aspects that are vital to achieve the greatest possible welfare. 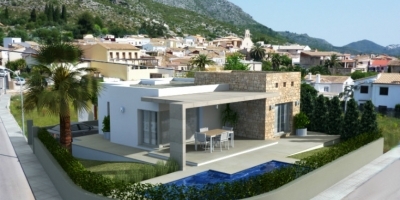 More and more people are choosing to choose Moraira as their holiday destination, rest period or retirement. If purchase purpose is one of those mentioned above, we can guarantee that you reach your goals perfectly. Our villas are located in ideal areas, quiet but not far from the leisure areas. 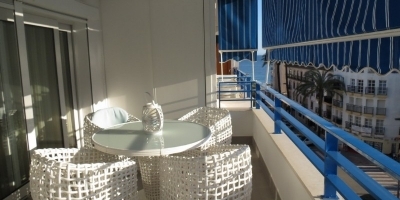 In them you can see incredible views of the Mediterranean coast or enjoy an annual warm climate. 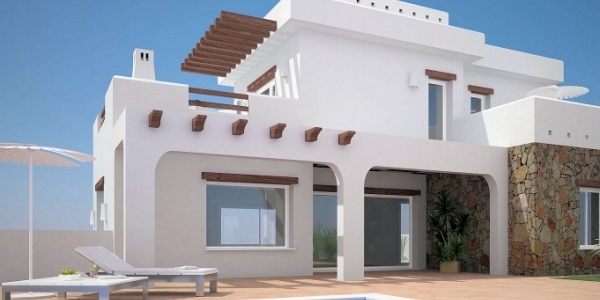 Our new construction villas in Costa Blanca allow you to achieve the best coexistence among your loved ones. Thanks to the space and spaciousness of the home, both your loved ones and you can live in harmony and peace. 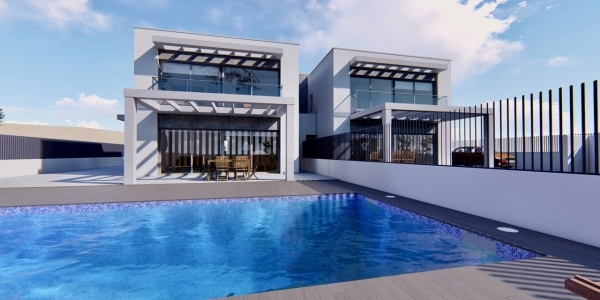 If you are interested in buying one of our new construction villas, our real estate agents will assist you with complete professionalism and closeness from the first contact. 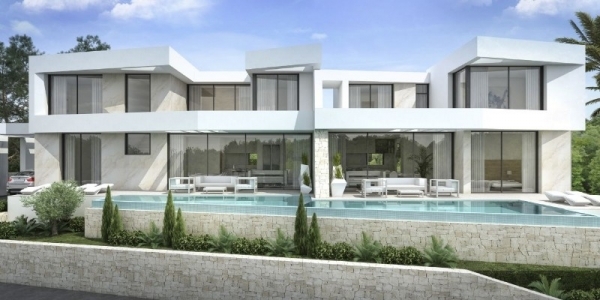 CB Property Sales offer a wide selection of new villas under construction and villa projects ready to start, throughout Moraira, Benissa and the surrounding areas. During the last five years a lot of property has been sold in our area which has left new clients with less properties to chose from. So more of these clients are deciding to opt for a new villa. 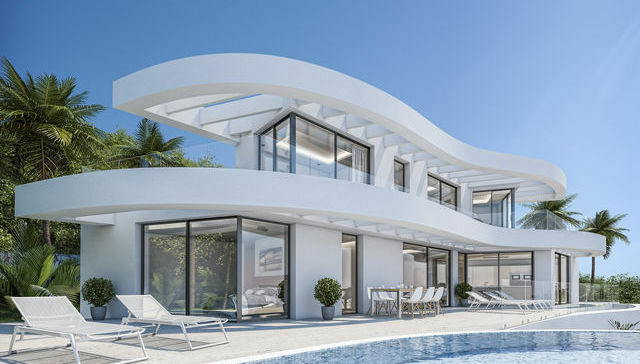 Depending on the stage of construction, the developers will allow the clients to make selections and even make changes to the original designs. 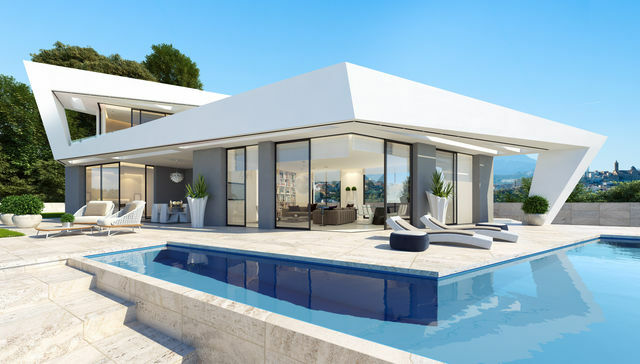 Obviously selecting a new construction from the very beginning will give clients the opportunity to select everything and specify exactly what they want. 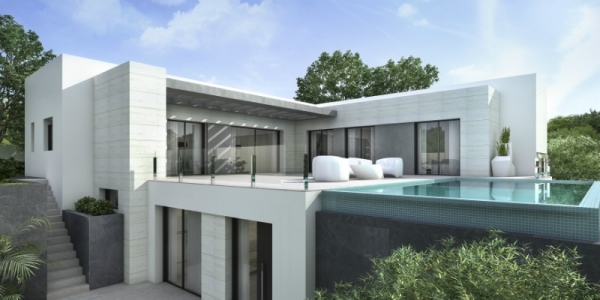 CB Property Sales offer their clients the chance to select a plot exactly where they want to be with the views that they want. 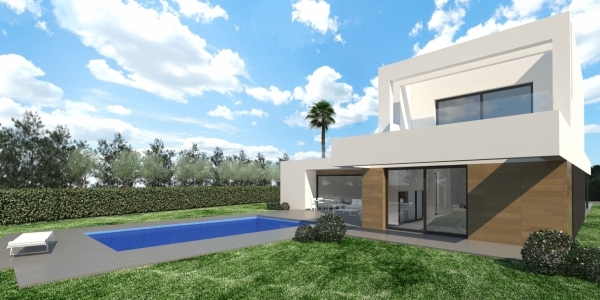 Then with the help of a well known architect and constructor we will help you to create the house of your dreams. 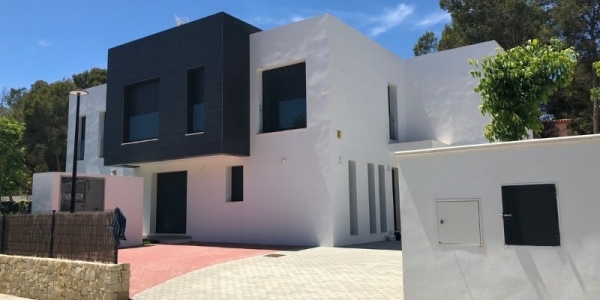 Both architect and constructor will be happy to show our clients examples of the previous projects and introduce their clients, this will highlight the quality of work and the quality of finishing that can be expected. 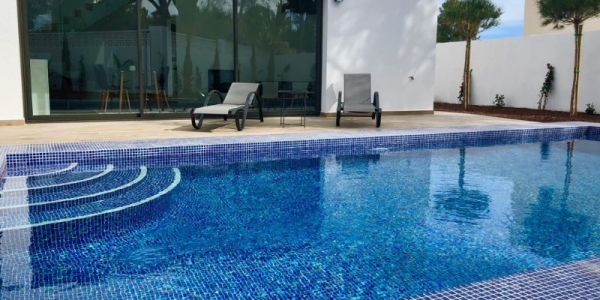 Throughout the construction period right up until our clients receive the keys we are on hand to provide weekly reports and photos and to liaise with the constructor to ensure satisfaction. 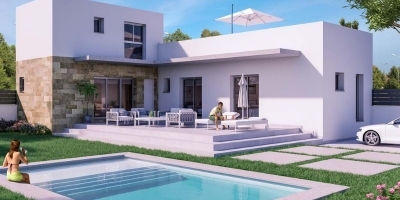 To take advantage of all the advantages of living in one of our new build villas for sale in Moraira, you just have to get in touch with us, how?